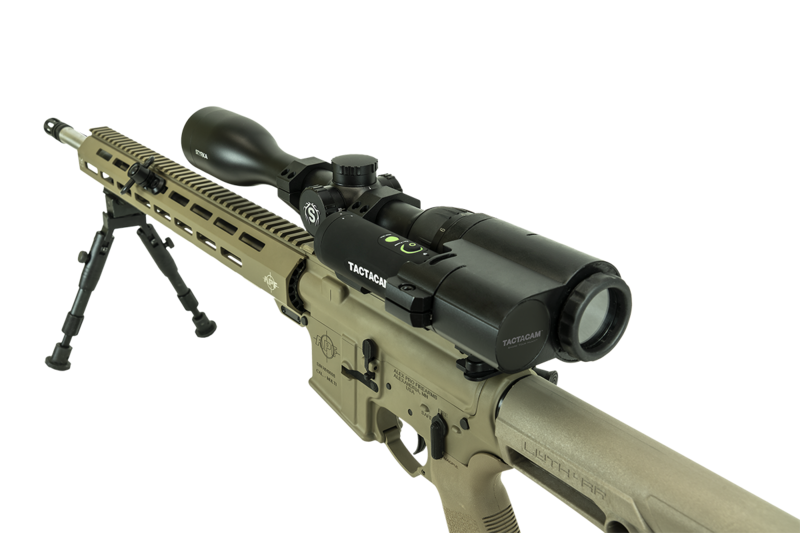 Tactacam brings new technology to market, launching its FTS scope viewing tech designed to bring high definition video to riflescopes. 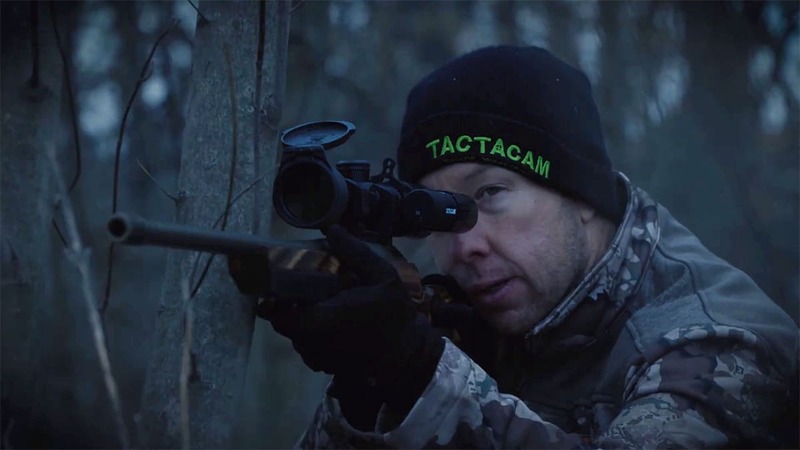 The Tactacam FTS allows users to remotely view as well as record live footage from rifles directly onto smartphones. Scopes pair with the Tactacam FTS and sync to an app. The company said the FTS does not interfere with the rifle or riflescope’s functions. The FTS is compatible with the Tactacam Solo, 3.0, 4.0 and 5.0 compatible. 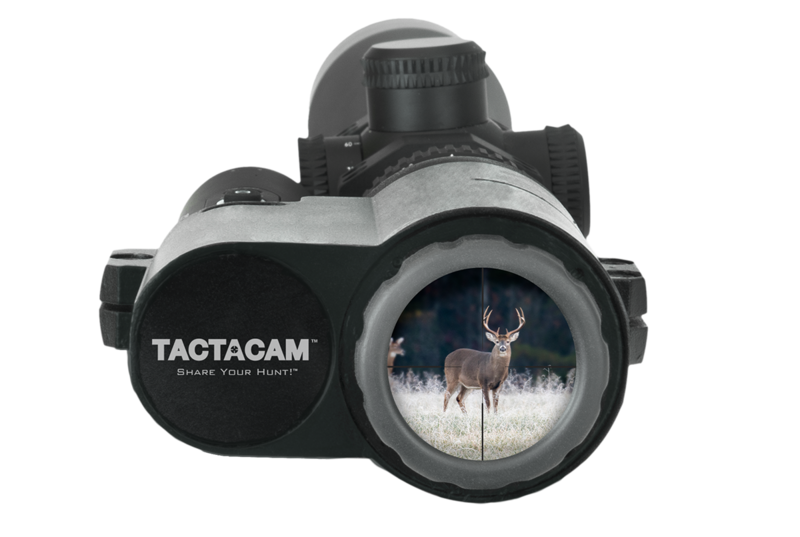 Paired with the Tactacam 5.0, the set-up delivers 4K resolution in addition to high power magnification. Using integrated Wi-Fi, the Tactacam app pairs with the FTS to offer viewing options, remote control activation, slow motion and live streaming. The FTS adapts to any scope and is reversible for left or right-handed shooters. In addition, the unit is 100-percent water resistant. No word yet on pricing or availability.